This page contains a single entry by Mike Kuniavsky published on April 12, 2012 10:26 AM. 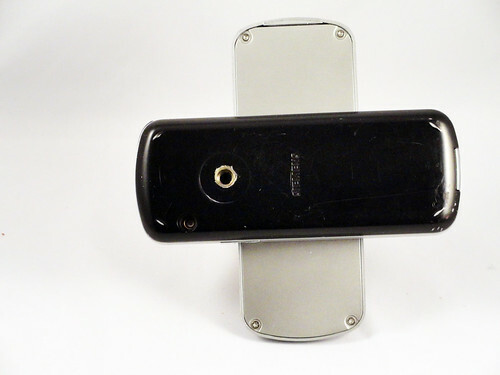 A phone a day: Nokia 7360 (2005) was the previous entry in this blog. 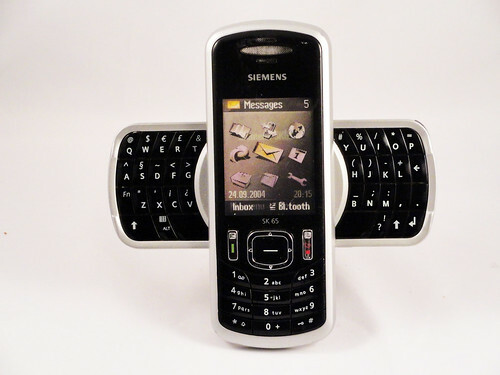 A phone a day: Samsung SGH-a17 Blackjack II (2007) is the next entry in this blog.